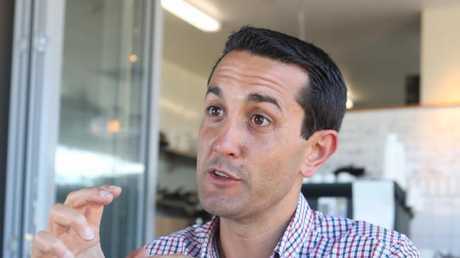 RISING LNP star David Crisafulli sees the Queensland election result as a major warning to all politicians to regain the faith of the public. 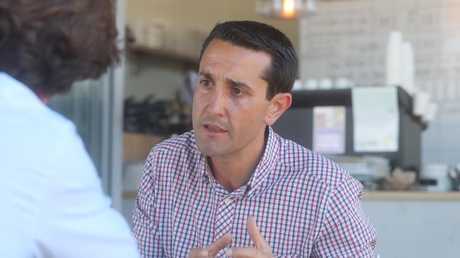 The Broadwater seat winner and man tipped by many as LNP's future leader said the vote was a sign of disillusion. After three-quarters of the count, Labor sat on 36.1 per cent of the vote and LNP had 33.3. That left 30.6 per cent of voters backing minor parties including Pauline Hanson's controversial One Nation consuming 14 per cent. "This election people were either sick of politicians and not really listening or so distrustworthy of us and the political class, they didn't believe it. 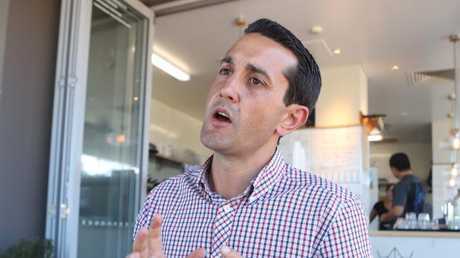 "For us to succeed both now and in the future we need to reconnect," Mr Crisafulli said in a sit-down at Paradise Point. "Why the vote was so fractured across the state is because people are so fed up with politics and the political class. "We owe it to them to restore faith in the process. "That is not a Labor thing, or LNP thing or minor party thing - it's a democracy thing. "Such a large slice of the community is upset. If such a large section of the community is feeling disillusioned, the problem is not with the public, the problem is with the political class surely." He again wouldn't talk yesterday on whether he held leadership aspirations - but was sounding like someone who harboured them. 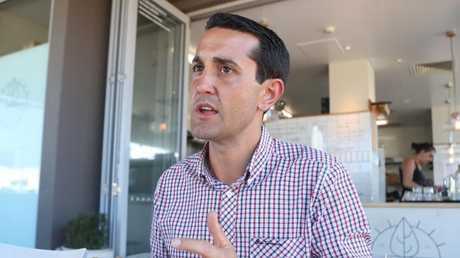 Mr Crisafulli said he hoped to play a part in "clawing back respect" from the voting public for politicians and the process. "I'm going to do it by listening to people and working on things that matter for them and being part of a Parliament where the Opposition holds Government to account fiercely but still supports the things that are good for the community across the political divide. "That's what we owe people at the moment otherwise you are going to see more of what we saw on Saturday." He called on MPs to conduct themselves with "humility, vision and respect". Asked if interested in a tilt at his party's top job if vacated by Tim Nicholls, he said: "I'm not commenting about leadership and political games until the make up of Parliament is decided." 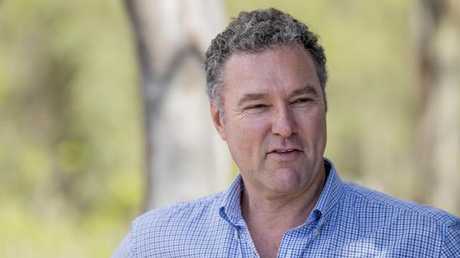 LNP senior MP and Member for Surfers Paradise John-Paul Langbroek also wouldn't rule out leadership ambitions when asked yesterday saying: "It's too early to speculate. We don't know who can form a government yet. "No one can claim they're at a 47-seat majority yet so the issue of leadership for the LNP is no issue," he said. "I supported Tim Saturday night and said I thought it had been good campaign. I support him as leader. I'm happy doing the role I'm doing."